Letterheads A4 (297mm x 210mm). Digitally printed in four colour process to one side only. 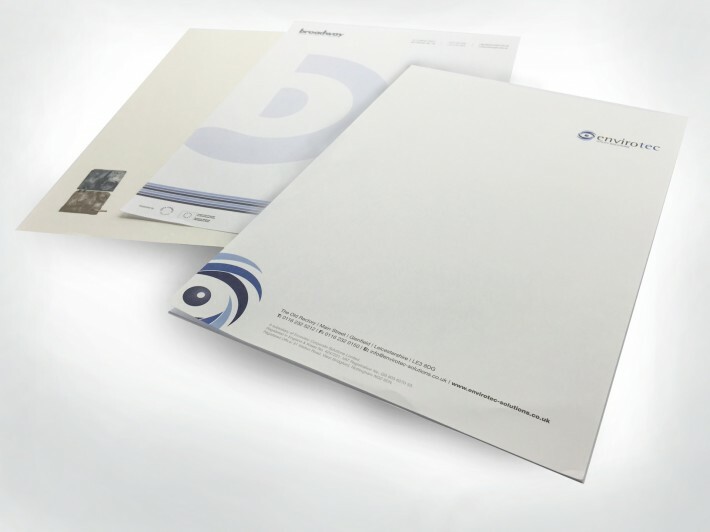 Letterheads are still an essential stationery item for any company and to convey the right impression quality paper and print is essential. Please note: these letterheads can be used on an ink jet printer but not on a laser printer - for laser printing select Letterheads (Litho) - (minimum quantity 1000). Digitlly printed* in four colour process to one side only. 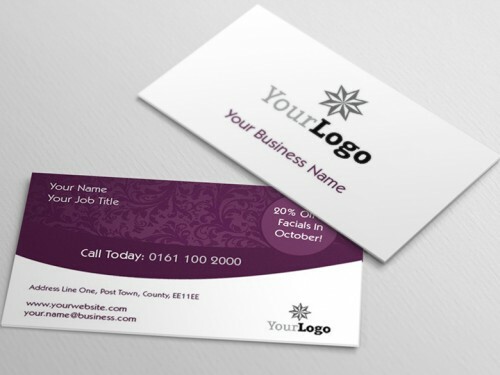 How would you like to design your Letterheads (Digital)?